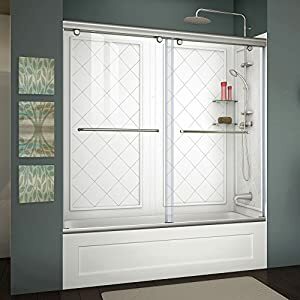 Aston SEN976-..-72-10 Completely Frameless Sliding Shower Door Enclosure | Steam Shower - Bathroom Showers- Infrared Sauna - from SteamShowerDealer.com | SteamShowerDealer is your #1 source to buy designer and comfortable steam showers, steam spas and Infrared Saunas and accessories at discounted prices. 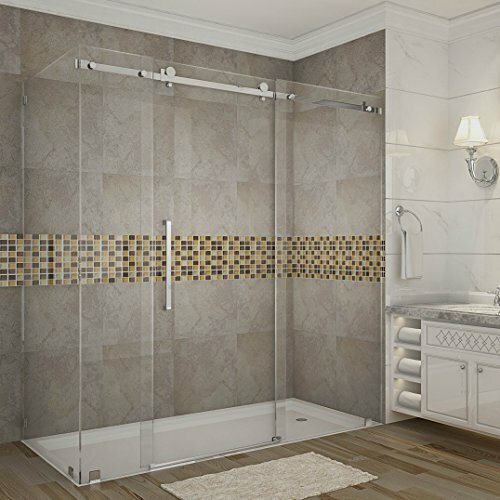 72 in x 35 in x 75 in completely frameless sliding corner shower enclosure. Sophisticated 2-wheel roller system for easy and smooth sliding operation with square bar. 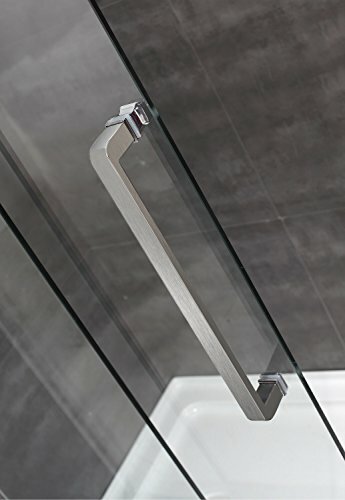 Chrome or Stainless Steel Finish; Stainless Steel Composite Hardware. 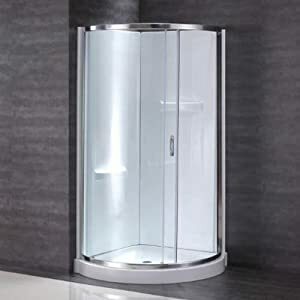 Aston International SEN976-..-seventy two-10 Moselle 72 in x 35 in x 75 in Utterly Frameless Sliding Bathe Door Enclosure. 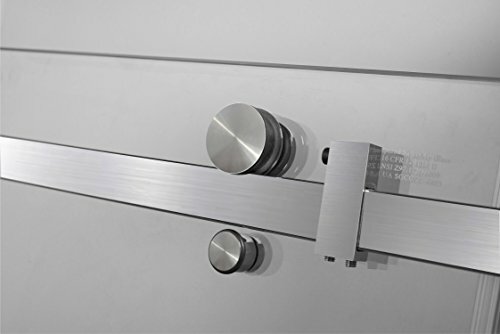 Reversible configuration for left or proper hand door set up. 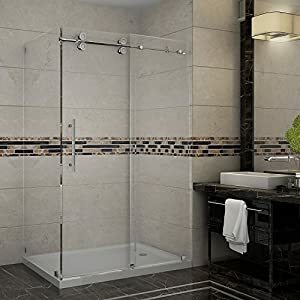 Shower base now not incorporated. 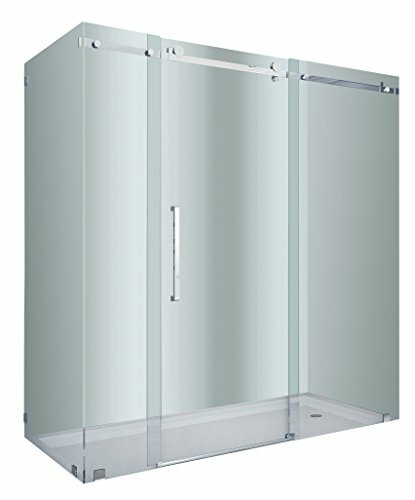 72 in x 35 in x 75 in Utterly frameless sliding nook Bathe enclosure. 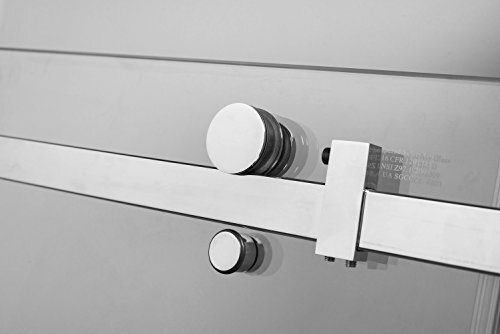 Subtle 2-wheel curler gadget for simple and clean sliding operation with sq. bar. 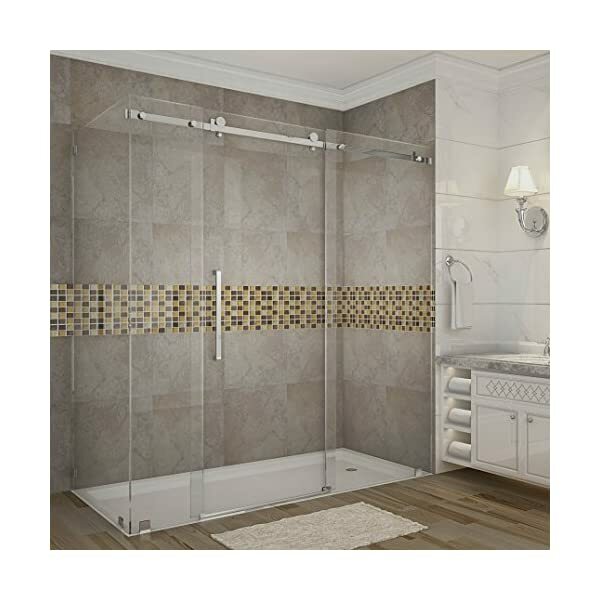 Chrome or Stainless Metal End; Stainless Metal Composite Hardware. Top class transparent three/eight in. 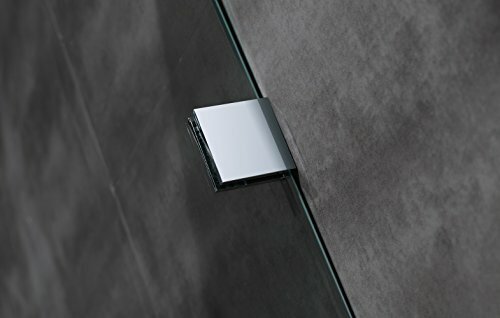 (10 mm) tempered protection glass – ANSI Z97.1 qualified. Complete-period transparent seals incorporated to stop leakage.